Unique technology with throwback flair. 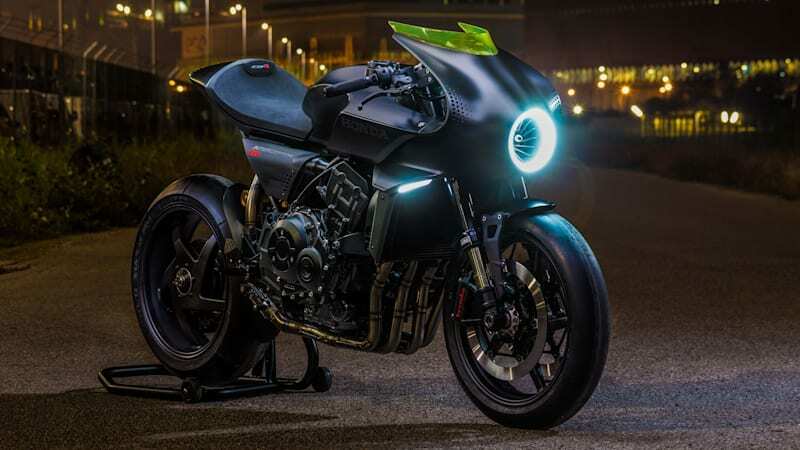 Honda CB4 Interceptor: A futuristic café racer concept originally appeared on Autoblog on Wed, 08 Nov 2017 15:25:00 EST. Please see our terms for use of feeds.